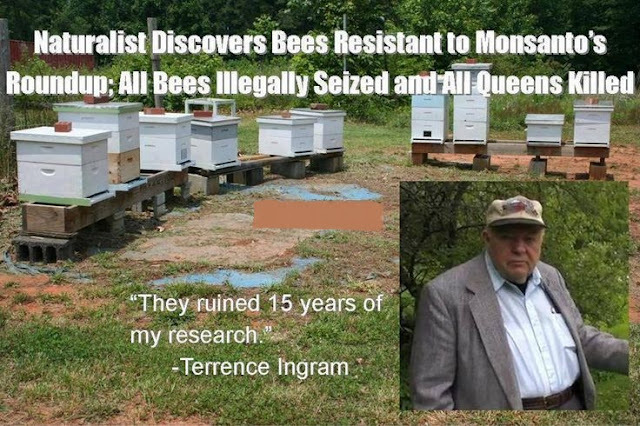 The point of this confiscation can not possibly be clearer: Monsanto wants no honeybees resistant to their Roundup product to continue to exist. This post was republished from healthmagazine365.com. You can find the original post here.